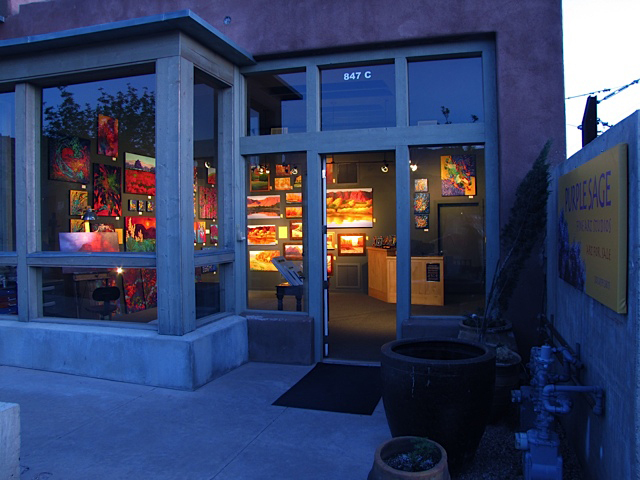 Purple Sage Fine Art Studios are located across from Gallery 873 and next to Sacred Space Spa. Come in and experience the vitality and exuberance found in the colorful paintings of two of Kayenta’s fine artists, Andrew Kramer and Linda Lehmer Callison. Their paintings are beautifully displayed and are available for sale in a variety of styles, sizes and color palettes.